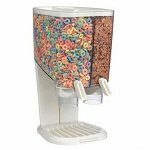 Opening a candy store or ice cream shop or maybe your buffet needs a new look? 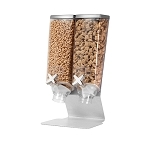 Let us help you find the right candy canisters. 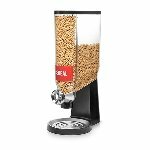 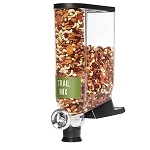 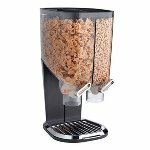 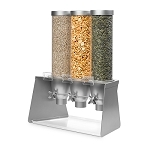 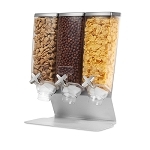 From toppings dispensers to candy dispensers as well as bulk food dispensers for your breakfast buffet. 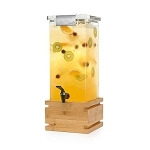 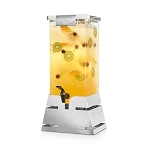 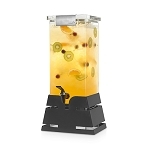 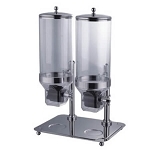 Beverage dispensers are going to make it easy for customers to find the perfect drink and you need not look any further because we have the products you need and want. 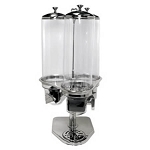 When you have an amazing selection of dispensers to choose from you are sure to find the one that's right for you. 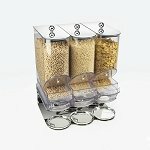 Acrylic Dispensers are available in a variety of styles and designs allowing you to customize the look of your display. 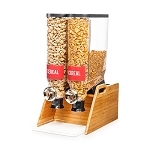 Products will stay fresher longer and with portion control dispensers you have less waste. 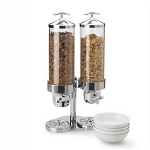 Whether you choose wall dispensers or counter dispensers for a candy store or a combo dispenser for your hotel breakfast buffet it will add an elegant and charming look to your display. 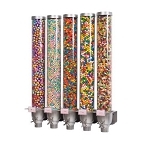 Commercial candy dispensers also allow you to display and provide more product for your customers. 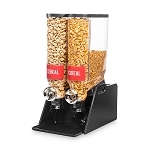 Let the profits flow in with these innovative bulk candy dispensers.